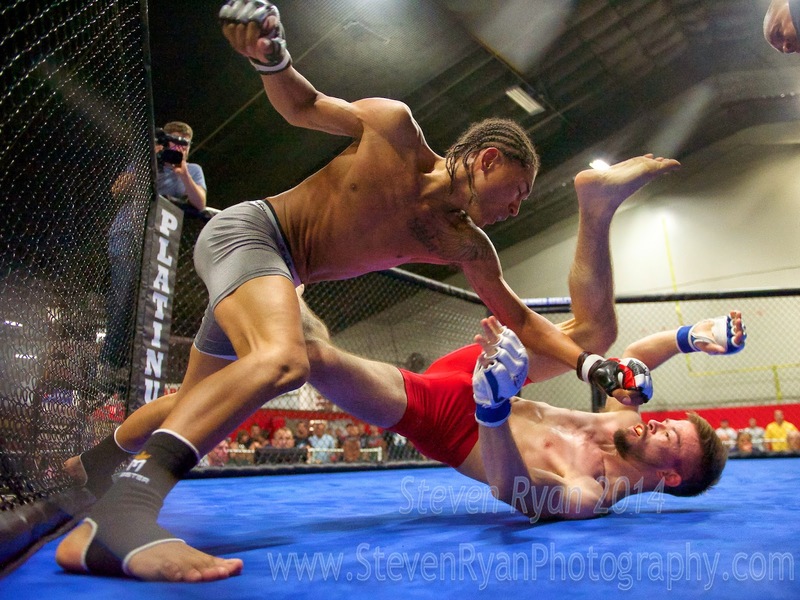 Another first for this year, an MMA (mixed martial arts) competition. 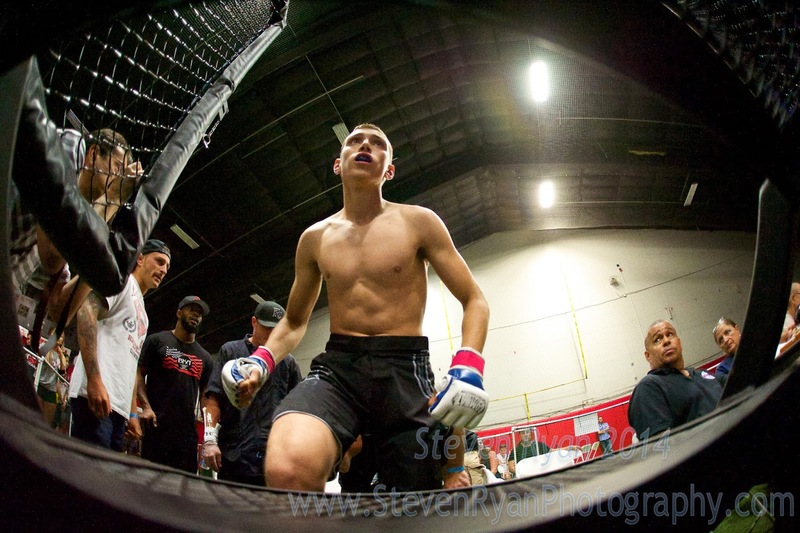 The MMA Platinum Gloves competition for amateurs took place on June 28th in St. James, NY. Despite photographing in the worst lighting conditions I've ever experienced, I still came out with a handful of decent shots.